So you are interested in seeing the snow monkeys in the most convenient way and interested in seeing a bit more than the snow monkeys while in the area? Then look no further! 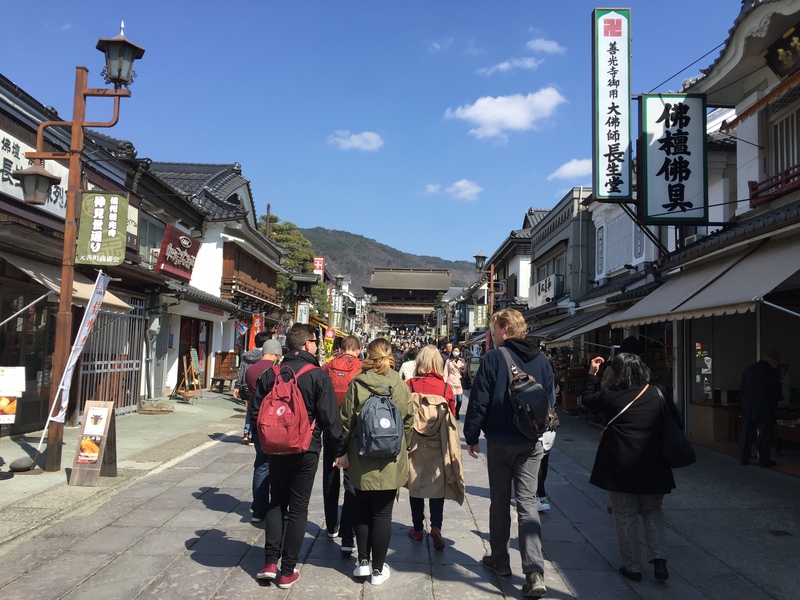 Here at Snow Monkey Resorts we offer several kinds of tours ranging from tours with a focus on culture to tours that take you into the beautiful nature of Japan. You will be shown the area by a knowledgeable guide. 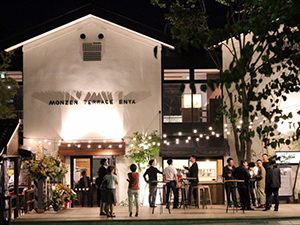 The tours all start at Nagano Station and you’ll be led back to Nagano Station at the end. For a quick overview please look below! 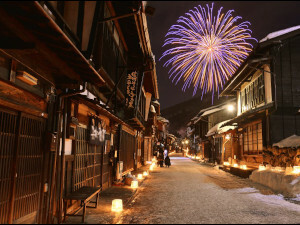 During the winter months a lot of people come visit the area for the snow monkeys, onsen and winter sports. Most visitors go the first, some to the second but barely any come for the third. 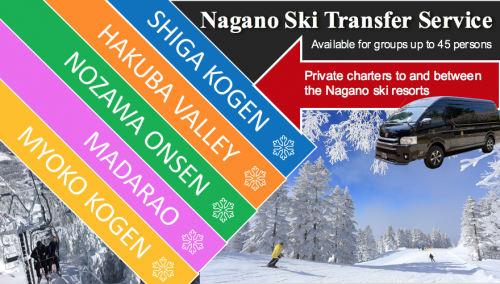 On this tour we will take you up to Shiga Kogen, a mountainous area which is the largest ski resort in Japan. 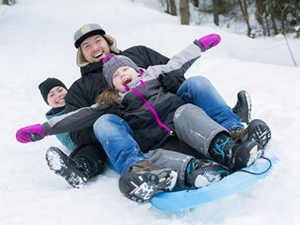 Here you will get to partake in snow activities other than skiing or snowboarding. 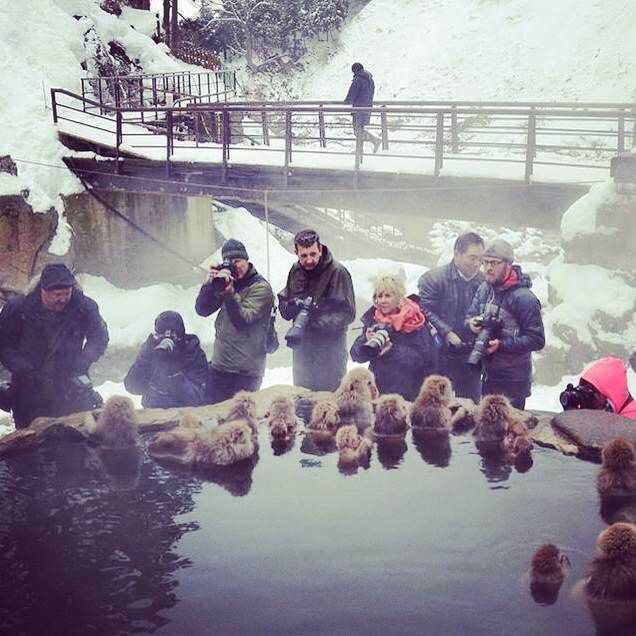 With our 1-day Snow Monkey & Snow Fun in Shiga Kogen tour you get have all the fun in the snow! 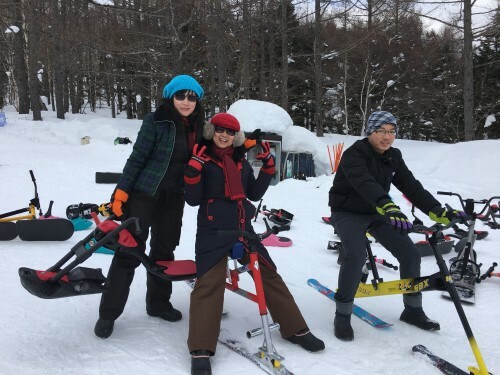 Play around with tools made for playing around in the snow while enjoying the beautiful scenery of Shiga Kogen. 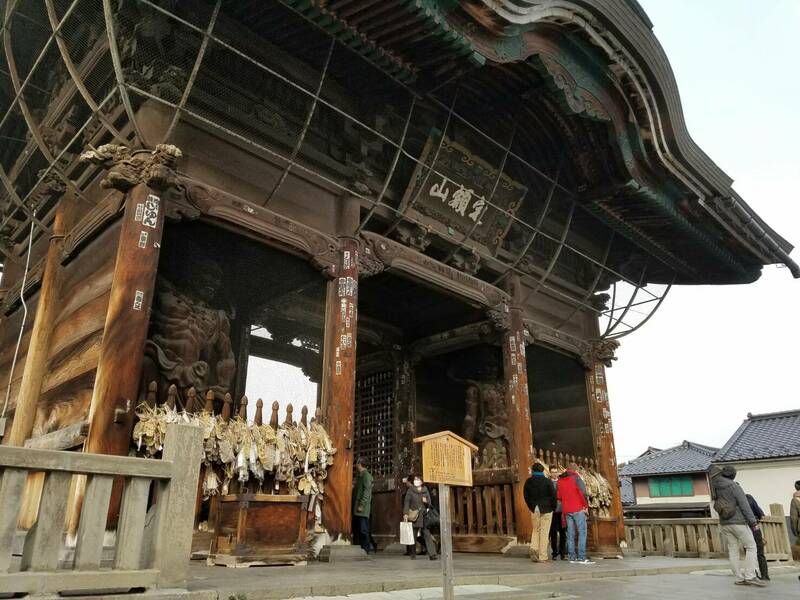 The first cultural tour we would like to introduce you to is the 1 Day Tour in Nagano: Snow Monkeys, Zenko-ji Temple, and Sake. 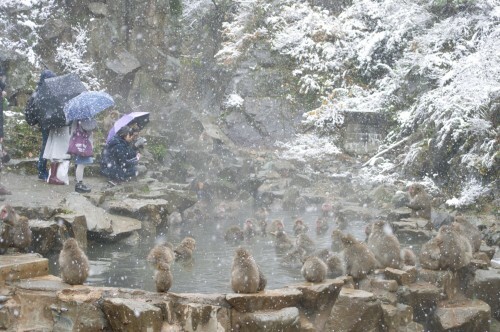 You will not only see the famous snow monkeys on this tour, but also go to the Zenko-ji Temple located in Nagano City. 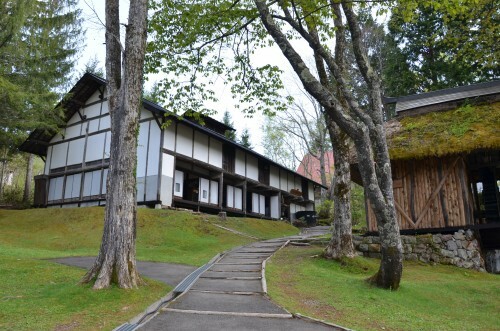 This temple is one of the most renowned temples in Japan as it is known as the first Buddhist Temple in Japan. The second tour to be presented is our Snow Monkey & Cycling 1-day Tour. On first thought a cycling tour doesn’t scream culture but there is a definite cultural tinge to the activity. 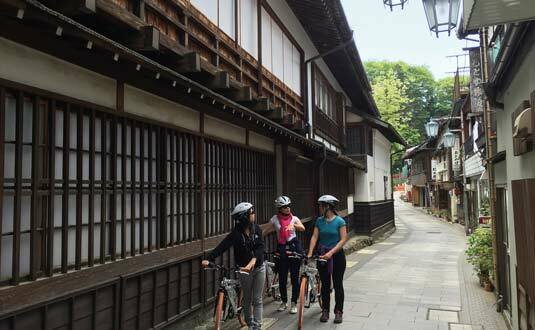 After your visit to the snow monkeys you will be cycling through the countryside of Japan to a hot spring town with a history of 1300 years. 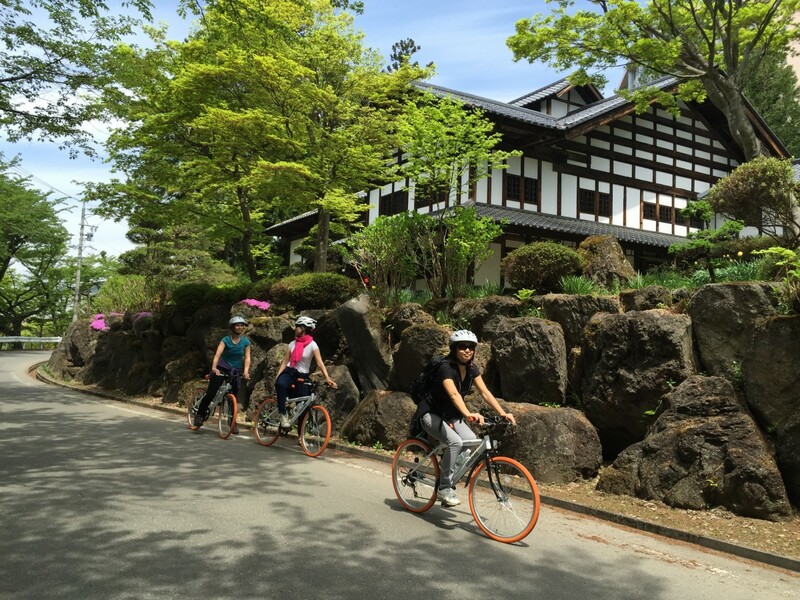 The focus is on cycling, which mean it will be less information intensive than the Zenko-ji Temple tour, you will surely learn a few things that are extremely interesting and couldn’t learn anywhere else. The first one we would like to introduce is the second culture tour! The Snow Monkey & Cycling 1-day Tour! Exactly, with this tour you get both culture and nature in abundance. 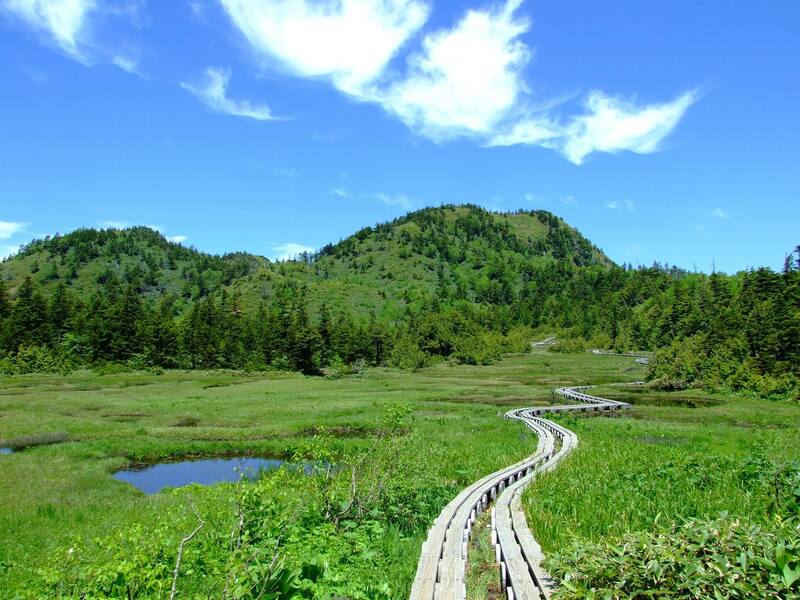 You will of course go to the snow monkeys and afterwards see and learn about the local agriculture while going mostly downhill through the Japanese countryside, past the rice paddies, forests and rivers while being surrounded by mountains. This is a great change of pace if you are getting a bit tired of the many miles you walk while traveling. 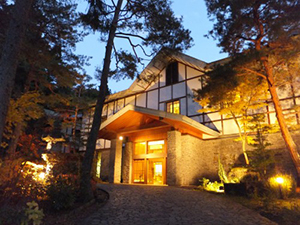 Another tour you’d like if you enjoy nature is the 1-Day Snow Monkey & Shiga Kogen Nature and Shibu Onsen Town Visit. 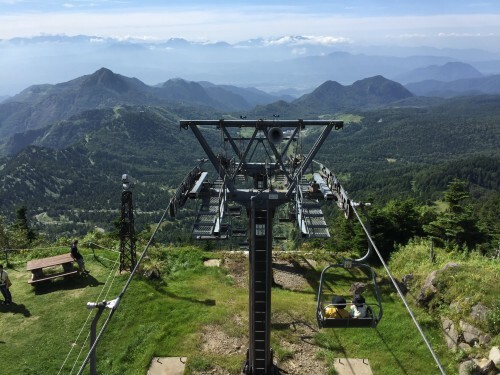 This tour takes you all the way up to the highlands of Shiga Kogen and unto a summer ski lift. At the end of the ski lift is the top of the Yokoteyama Mountain. 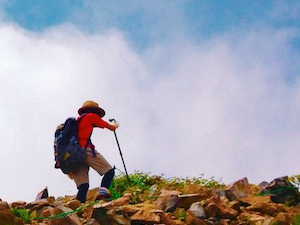 This mountain is the highest of Shiga Kogen and has a view that goes on for miles, even showing you the Alps of Japan. 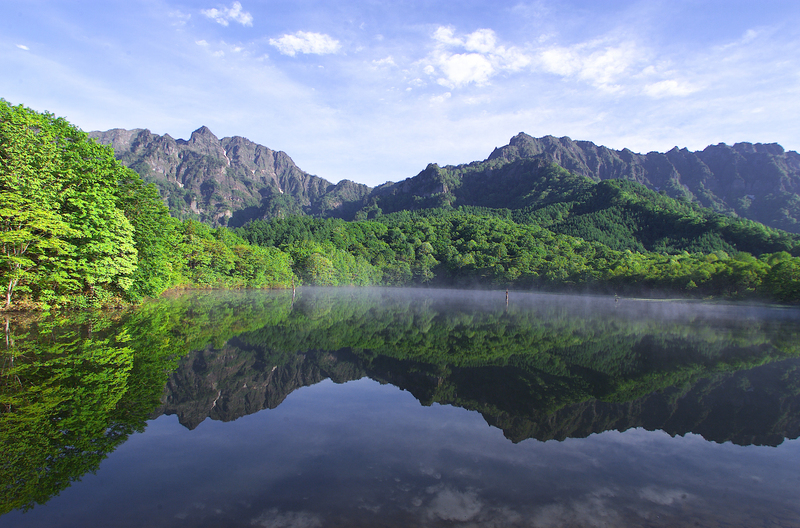 The remaining nature tour options that can be combined with the snow monkeys are currently only available by inquiring for a Private Tour, but don’t let an inquiry hold you back as you can enjoy some of the greatest sights and light hikes the mountain area of Japan has to offer. 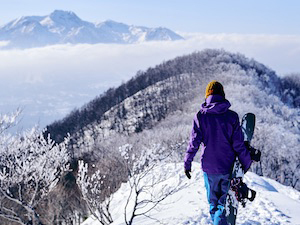 Seeing the impressive snow walls of the Shiga-kusatsu route and another option is a walk in beautiful Shiga Kogen. All the above tours include the snow monkeys, a guide, lunch and transport from Nagano Station between the different locations provided in the tours. Hope to see you on a Snow Monkey 1-day tour!